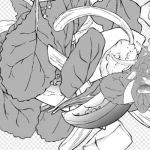 Here we have tools like the G Pen, Mapping Pen, Ink Brush, and over 90 other brushes that illustrators and manga artists will find useful. 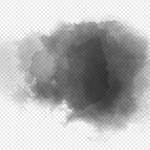 On this page you can see all of the cloud brushes that you can download in MediBang Paint. 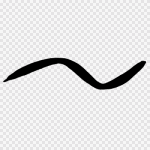 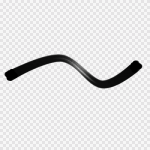 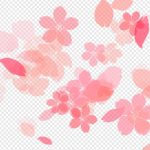 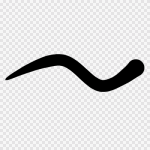 10 new brushes have been added on MediBang Paint! 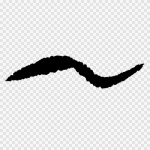 You can draw lines as though they are done in ink with the drawing pen. 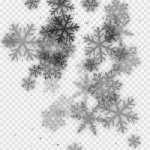 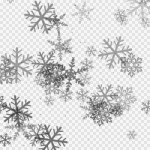 Can be used to create snow flake patters. 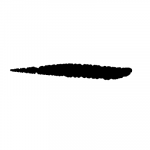 You can draw dots as though you’re stamping them with this brush. 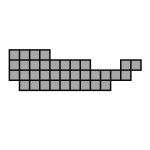 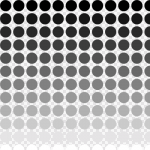 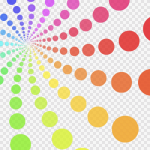 Can be used to draw a spiral of rainbow colored dots or shapes around a base point. 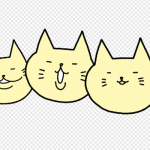 A brush that enables you to draw multiple stamps of cats. 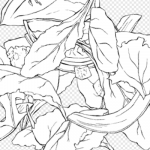 A brush that enables you to draw multiple stamps of vegetables. 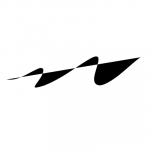 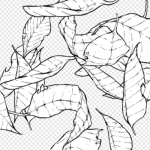 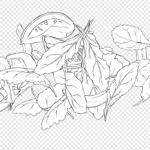 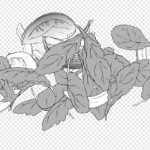 A brush that enables you to draw multiple stamps of leaves on an angle. 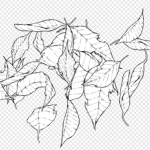 When you first install MediBang Paint there will be a handful of brushes you can use, but if you register a free MediBang account you'll get access to a lot more.